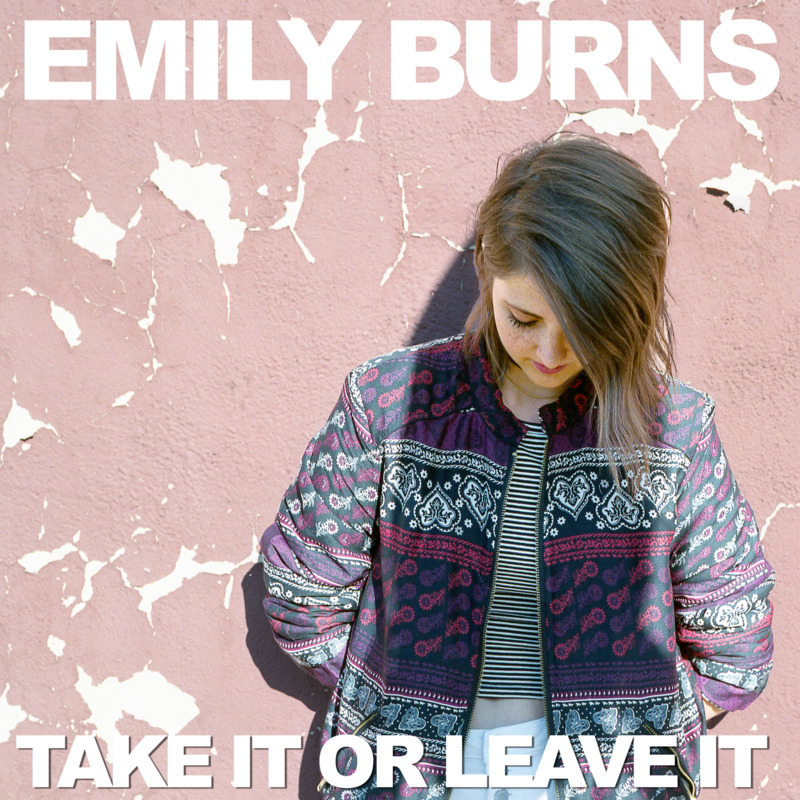 Emily Burns is the latest pop star on-the-rise from the UK. Her latest single "Take It Or Leave It" sets the bar for her. Her sound is refreshing as the production finds itself in a playful world with its chime, but Emily's vocals take things even further as they are pure and golden throughout. Think Anna Straker meets Alessia Cara for this one. Its got so much power while still remaining cool to the touch. Get familiar with Emily Burns because there's no doubt that she one of the brightest new acts in pop. Dive in below.